Since 2016 Junior Consulting receives coaching, advice and training from Deloitte. This way, Deloitte helps to professionalize and optimize our methods. Student StartUP is a collaboration between the University of Hasselt and PXL. This collaboration is specifically founded to stimulate and support entrepreneurship among students. Together with StudentStartUP we try to inspire students to start their own business. Since day one, AE has been a proud partner of Junior Consulting. Every year we are invited to some of their events in Leuven. Recently they opened a new satellite office at the Corda Campus in Limburg. With an abundance of energy and pleasure Crossbridge helps us in our mission to improve the students' soft skills. We can always count on their extensive knowledge and experience and are very happy to have them as one of our partners. Since 2016 Cegeka has been a strategic partner of Junior Consulting. Every year a lot of students find their first job at this innovative company. 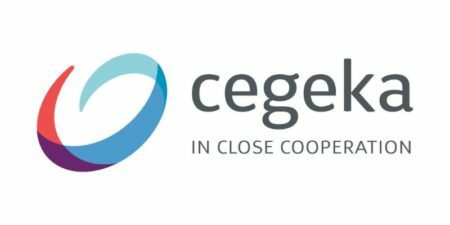 Together with Cegeka we have organized numerous events and workshops. Since 2017 we are proud to be part of Jade, the worldwide organisation of Junior Enterprises. United through a common goal, these Junior Enterprises put their hands together to improve themselves. Junior Consulting has been awarded a quality label by Jade, underlining our high quality services. APK Group is an enterprise with a wide variety of activities. They do everything from civil construction to the development of IoT-technologies. In the last decade the company has known an explosive growth and we are very happy to have them as one of our partners. 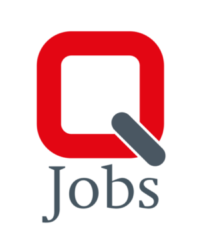 Q-jobs was founded as a recruitment and job agency specialised in the construction industry. Since its foundation, it has known an incredible growth and has continued to reinvent itself specialising in new industries. Since 2017 they are a partner of Junior Consulting. Junior Consulting has a strong belief that the only way for a business to be sustainable is through corporate social responsibility. This is why we have our supplier of coffee and tea, Miko Puro fair trade coffee, as one of our partners.